It’s National Chocolate Chip Day, in these United States. 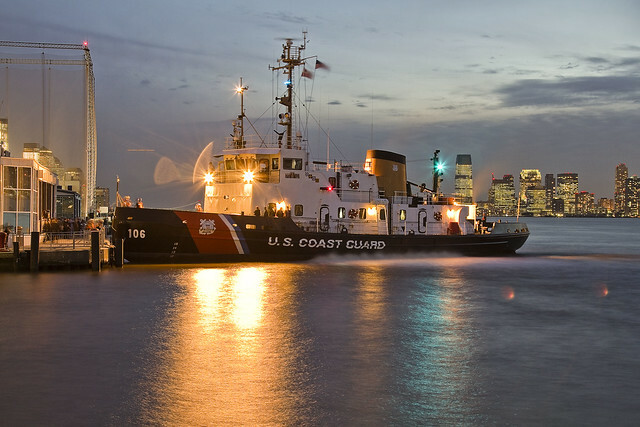 Eleven and a third (.35 actually) score years ago today, Alexander Hamilton and the Congress created what would become the United States Coast Guard. A humble narrator has never been one to omit offering a “happy birthday” salutation, and I don’t plan on starting now. I’ve probably had more contact with this branch of the military than any other over the years, and I can tell you – based on the sailors and officers I’ve met – the Coast Guard is staffed by some of the most dedicated and patriotic people I’ve ever met. Happy 227th Birthday! Created by Congress on 4 August 1790 at the request of Alexander Hamilton as the Revenue Marine, it is the oldest continuous seagoing service of the United States. As Secretary of the Treasury, Hamilton headed the Revenue Marine, whose original purpose was collecting customs duties in the nation’s seaports. By the 1860s, the service was known as the U.S. Revenue Cutter Service and the term Revenue Marine gradually fell into disuse. 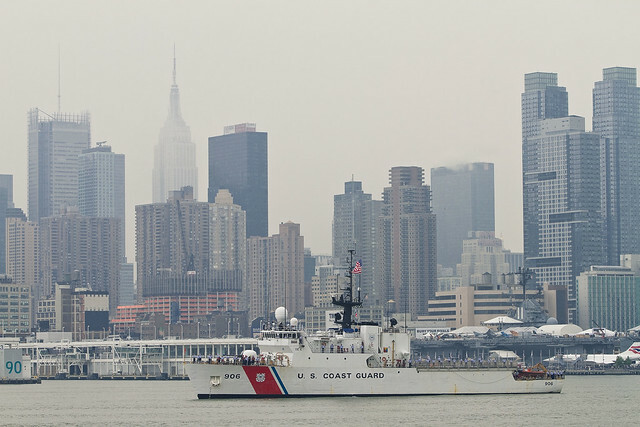 In New York Harbor, the USCG vessels you’re most likely to see are the “SAFE” Boats which provide security to ferry and pleasure craft, as well as patrolling some of the more extant industrial and cargo port areas. They also work closely with NYPD’s harbor patrol in assisting boaters in distress. Maritime security in the age of terror is no laughing matter. One of the national conversations which we should be having, incidentally, involves the age and condition of USCG’s fleet. Most of the defense budget ends up flowing towards the “head of the spear” services like Air Force and Navy, Army and Marines. There are serious structural issues in several of the USCG’s older vessels due to age and weathering, and we need to begin the funding fleet replacement for them so as to continue their mission. The Seneca, pictured above, is a relatively new ship for the Coast Guard – even though it was launched in 1984. 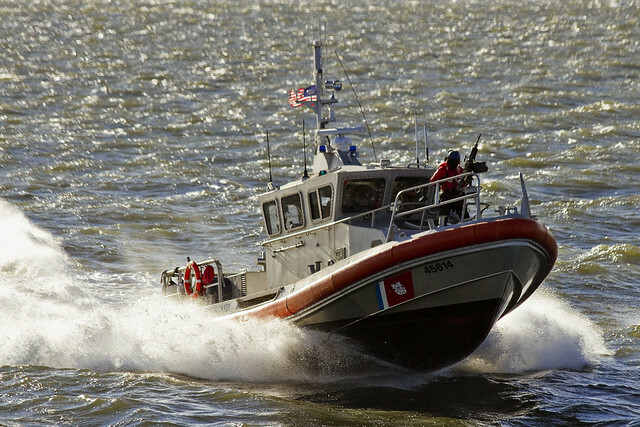 Great photos and content about the USCG-an “underreported” service.